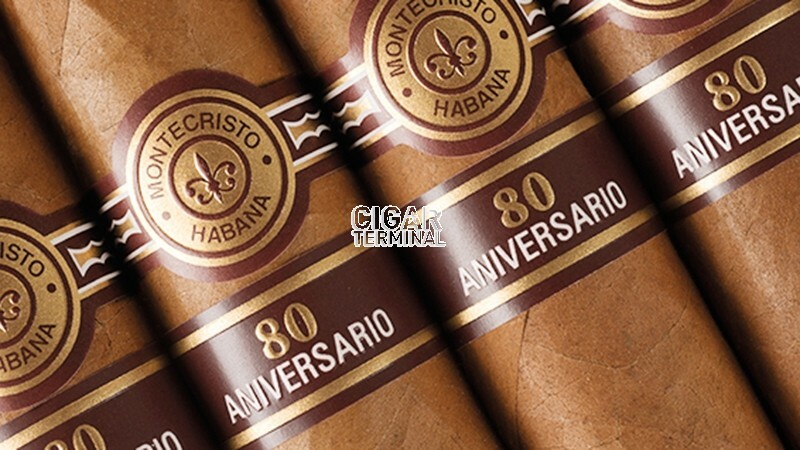 The Montecristo 80 Aniversario is a commemorative release, a strong Double Robusto, 55 ring gauge and 6.5” (165 mm) long and comes in a box 20 cigars. 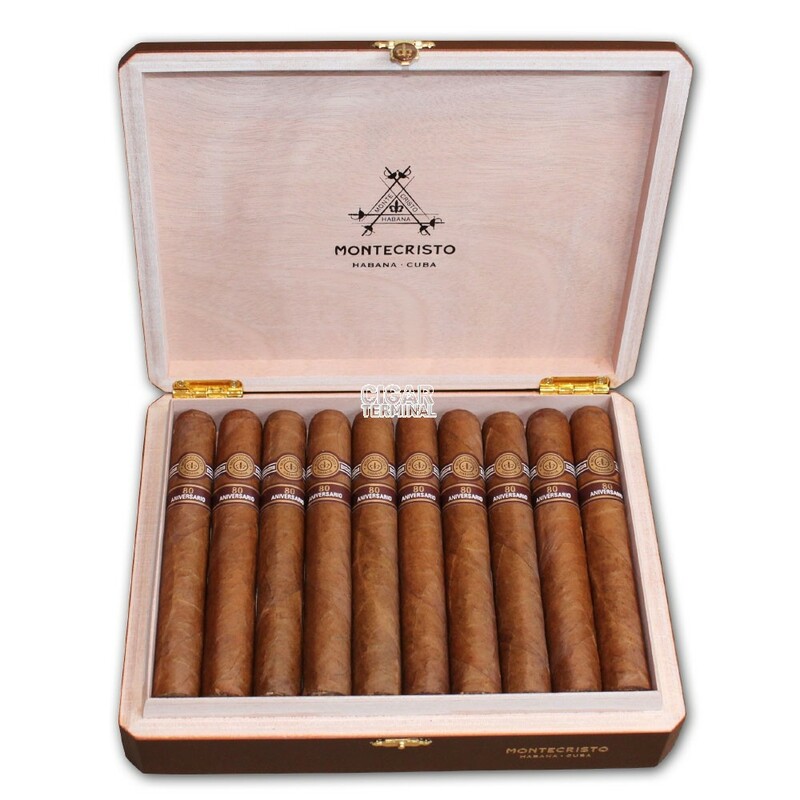 • A great new release from Montecristo, powerful yet balanced and complex smoke. Do not miss this exclusive cigar, produced in limited quantities: only 30,000 boxes came out from Cuba!